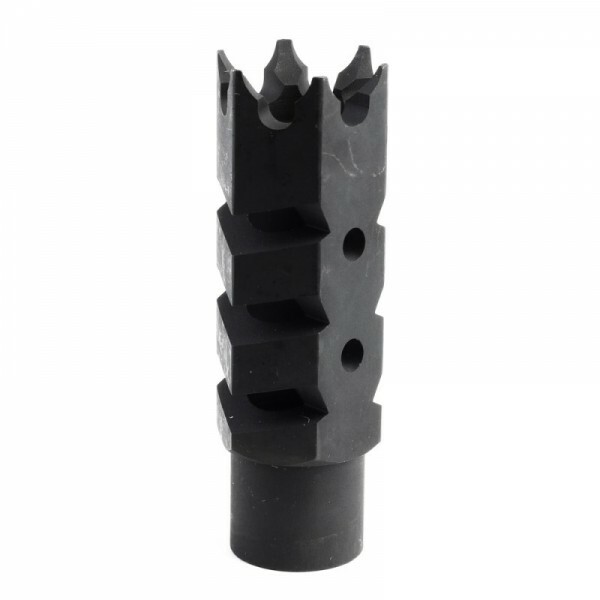 AR Shark Muzzle Brake, 5/8x24 Pitch Thread is a perfect addition for your AR build. 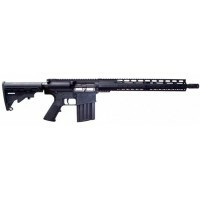 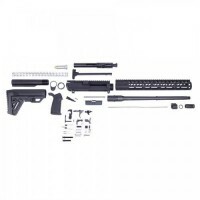 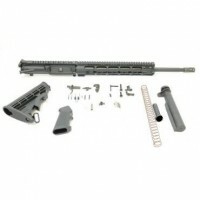 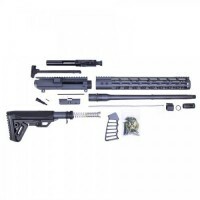 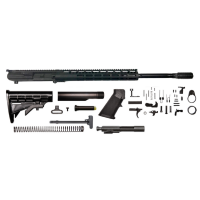 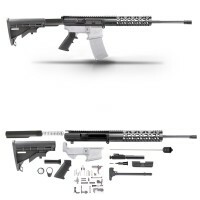 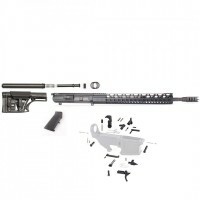 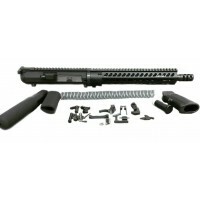 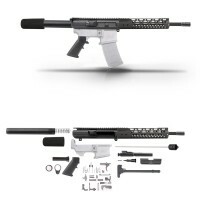 Compatible with .308, 300 AAC, 7.62x39, and others. 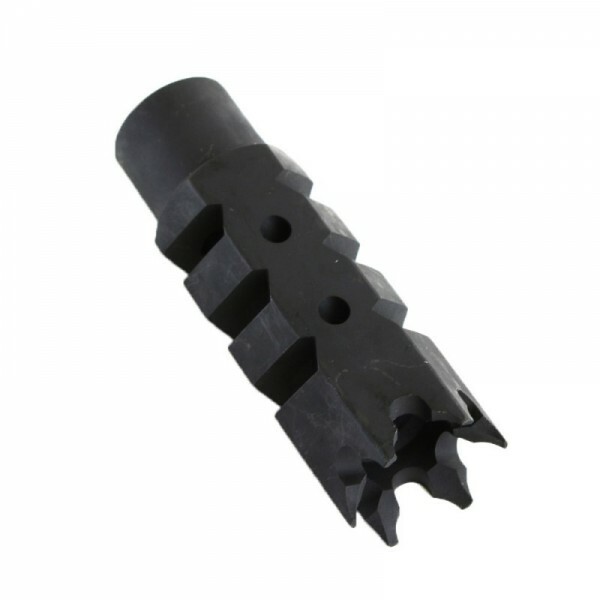 Black oxide finish, solid precision machined construction. 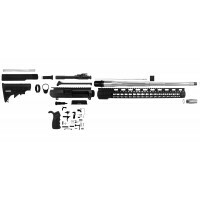 Wraps around your threaded barrel and threads on 5/8"x24 thread pitch.